We have been in business since 1996 in Auckland. 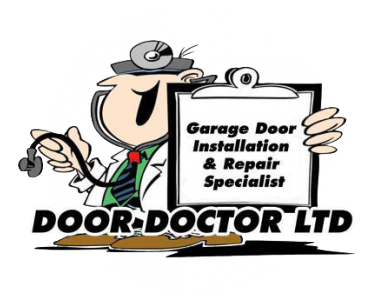 With many years of experience in repairing, servicing, suppling and installing all Domestic type Garage Doors and Automatic Openers. Our Reputation has been built on providing you the customer with Quality and Professional service that we stand behind with a warranty. Our work is of a high standard of workmanship. We aim to supply you with quality products for all Domestic Garage Door and Automatic Opener needs. We have a team of Technicians out on the road aiming to provide you with the best and complete on-site repairs, only at times we need to return to our workshop for more specialised repairs. We are happy to serve the whole of Auckland and outer areas in repairs of all Domestic Garage Doors and Automatic Openers. Because your garage door in a very important part of your home security, it is very important to keep it well maintained and serviced. Our Friendly technicians specialise indoor servicing and expert advice. We service all domestic Doors and Automatic Openers and give them a check over IE; WOF bringing to your attention things that need attention or will need attention in the very near future. It is proven that if you maintain your Garage Door and Automatic Opener they will look after you with many years of life ahead of them. We run a 24 hour 7 days emergency callout service. Priority of your call for repairs is within 24 hours of your call, unless an emergency to which we can respond to very quickly. We have Vans with trained Technicians on the road and they carry a great range of supplies for most on-site Garage Door repairs. We accept Cash, Cheque and EFTPOS in all our Vans.